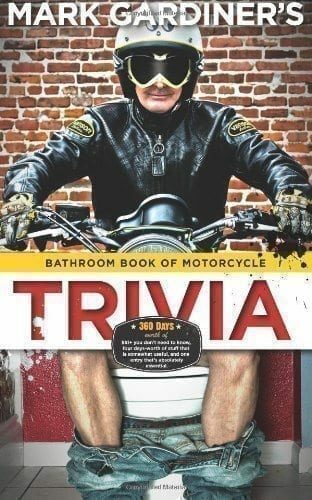 This best-selling book is also #1 book in motorcycle safety” (Nielsen BookScan) and essential reading for all motorcyclists regardless of their years of experience. Author David L. Hough, a revered motorcycle author, columnist, and riding-safety consultant, lays out a clear course for all riders who want to sharpen their handling skills and improve their rides. This second edition, expanded and now in full color, offers new riders and road warriors the exact kind of advice they need to be prepared for anything when on the road, how to avoid accidents, and how to handle the unexpected. 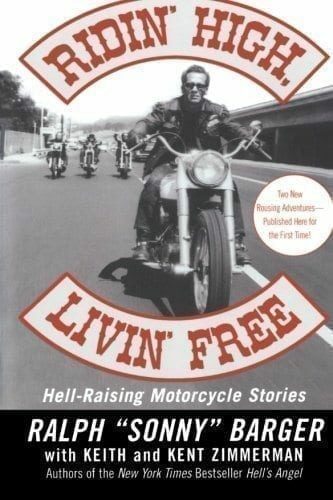 Hough, who began motorcycling in the 1960s, tackles every imaginable topicfrom the mechanics of the bike, selection of the right-sized bike, and basic riding skills to night riding, group outings, and advanced survival tactics. 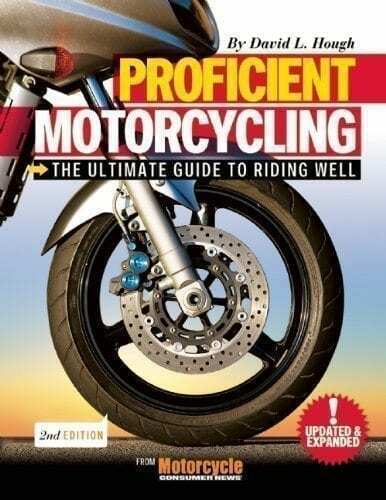 In the chapter called Motorcycle Dynamics,” Hough spells out the equipment needed and basic skills required to control a bike, and specifically keeping the rider’s safety and ability to avoid potentially injurious or fatal crashes. The author is outspoken and direct when it comes to safety, and he emphasizes the importance of the rider’s braking abilities and spells out how to improve them. The chapter offers six tried-and-true techniques for quick-stop tactics, critical for every rider to understand and master. He also addresses other vital skills that riders need to evaluate and improve, such as turning, maintaining balance and stability, and steering. 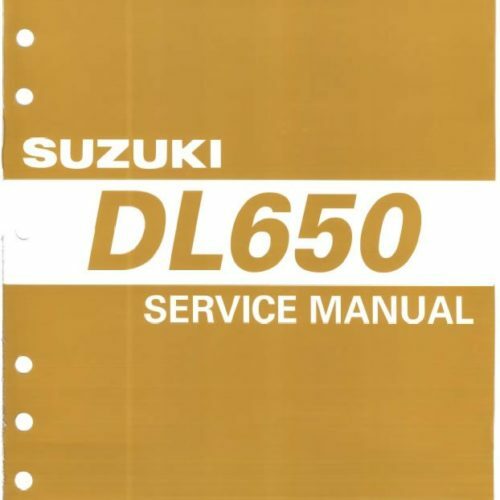 He defines, compares, and analyzes the ins and outs of steering and control: direct steering, countersteering, push steering, out-tracking, coning, u-turns, and directional control. The chapter called Cornering Habits” is a virtual master class in acceleration, deceleration, use of weight, throttle, leaning, and handling challenging terrain. Hough’s skill as a photographer and illustrator adds a graphic element to his books that leads to immediate understanding of the concepts he explains. The detail offered in each section of the book can only come from decades on the road, and the author is the consummate instructor, assigning homework to the readers in the form of exercises to practice and improve specific techniques that he outlines and illustrates in the text. Any rider who would venture out on the road without David Hough’s voice in his head takes an unnecessary risk with his own life. Proficient Motorcycling takes riders from long, snaking country roads right into the traffic of the big city, and Hough offers the best advice for riders dealing with the most challenging conditions, whether it’s road construction, snap-jawed intersections, skateboarders, or suddenly slippery road surfaces. A critical section of the book offers riders advice on how to deal with automobiles, including aggressive car drivers, oblivious SUV drivers, or blind” truck drivers. The book offers the kind of first-hand experience that can literally save riders’ lives, as illustrated in the chapters Booby Traps” and Special Situations,” which offer evasive tactics and advice to avoid and handle everything from slick surfaces, curbs, and construction plates to ferocious dogs, hazardous wildlife, and difficult weather conditions. The final chapter of the book, Sharing the Ride,” is geared toward experienced riders who travel together in groups or who travel with a second passenger on the bike. Topics covered are formation, packing for trips, communication between riders, sidecars, trikes, and more. The book concludes with a resources section of organizations, training schools, educational tools, and websites; a glossary of 80+ terms; and a complete index.